Emergency escape devices are gathered into two categories: air purifying escape respirators and atmosphere supplying self-rescuer masks dedicated to confined spaces emergency evacuations. Some Grand Paris operators chose the OXY3000 self-rescuer mask espically for works in tunnels. Its high autonomy of 30 minutes of breathing air supply is ideal for operating in environments with high toxic gas concentrations or oxygen deficiency. 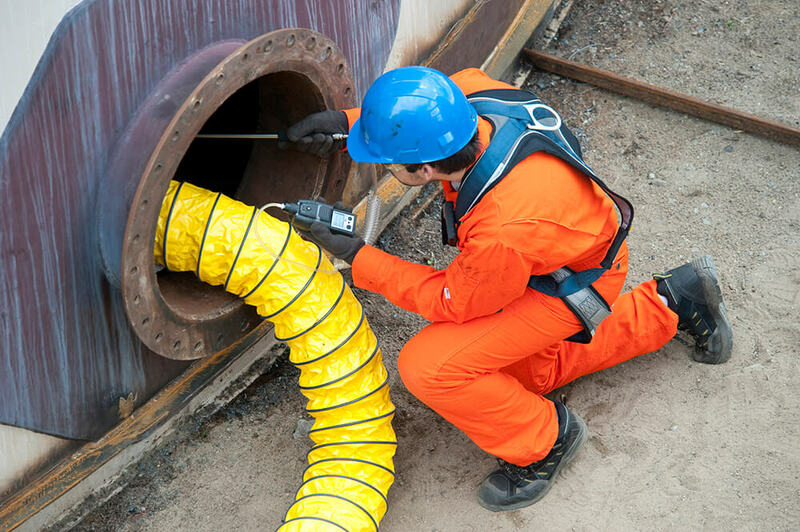 All of our portable gas detectors (disposable detectors, single gas or multi gas detectors) are ATEX approved and meet the most restrictive safety requirements. Click here to discover the most popular portable gas detectors. For European domestic and International orders, we prepare, ship, and follow your order to ensure the fastest delivery and compliance with international standards and regulations. We distribute a large range of calibration & gas mixture cylinders in standard concentration as well as specific concentrations. Our calibration gas is ISO6142 certified, has an optimal shelf life, and is available in 34, 58, or 110 liters cylinders. GazDetect’s All Included Maintenance service is designed to forecast the maintenance and the periodical control of your gas detectors for two years from the purchase date. Your gas detection budget is fixed and there are no hidden fees! 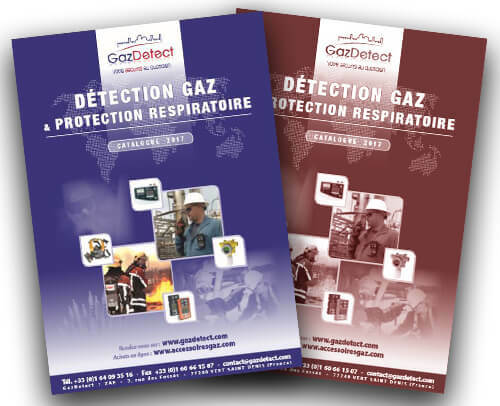 GazDetect offers a rental service of ready to use portable gas detectors deliverable within 24 to 48 hours to meet short-term needs, when purchasing a portable gas detector is not required or to get familiar with the product range. Gas detector tubes can be an efficient solution in many cases. With around 1.000 gas detection tube references and their associated measuring ranges, our utility will help you find the tubes you’re looking for. With this tool you will be able to select the proper respirator filtering cartridge (for your half mask, full face mask or air purifying respirator) or know if a self-contained breathing apparatus is required.